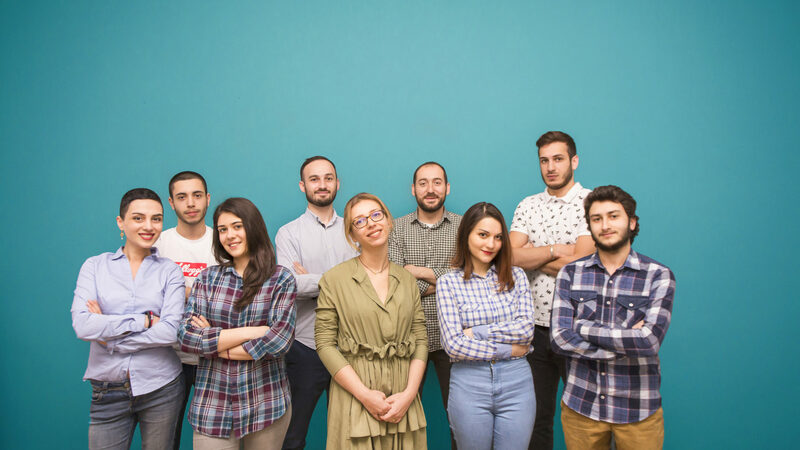 Wehost is a winner project of Startup Georgia and represents first Airbnb managing company in Georgia. Wehost is oriented on creating high-quality hospitality service and at the same time, provides homeowners with the possibility of getting maximal income with short term rental. Our company gives the opportunity to the foreign visitors to travel in our country, have an amazing experience and get high-quality hospitality service. Wehost is the interlocutor, enabler of successful hospitality through high-quality service to guests & hassle free income to homeowners. To develop biggest hospitality brand in Georgia that would be associated with high quality and famous Georgian hospitality. Our values reflect who we are and what we stand for. Providing only top quality service to the guests of our apartments and to the home owners as well, is our prime value. We care about our future and each of our plan is oriented on a long term success. Having a dedicated team with a flat hierarchy which is oriented on company’s success is one of our core values. We believe that happy employees make happy customers and we promote comfortable working atmosphere for each of our members.